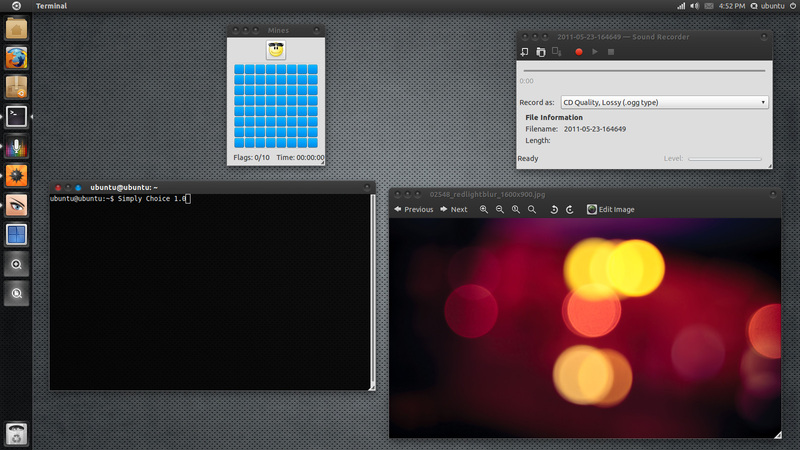 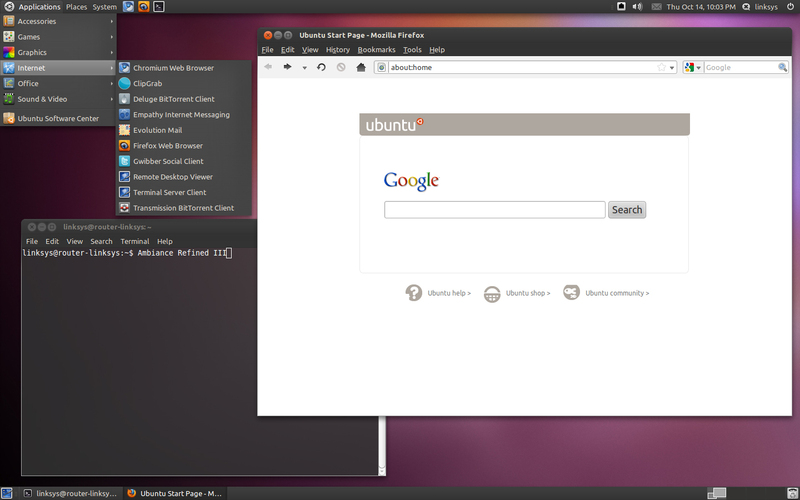 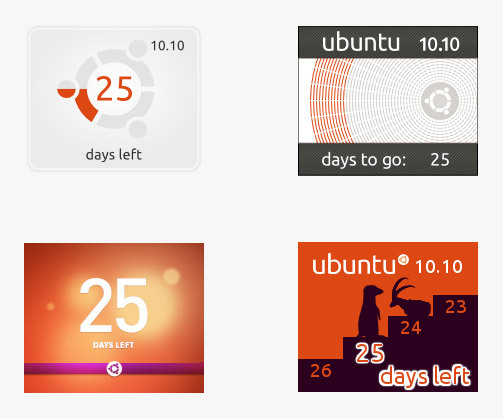 Canonicals David Siegel has posted this beautiful ‘as-of-now’ screen shot of Ubuntu Unity. 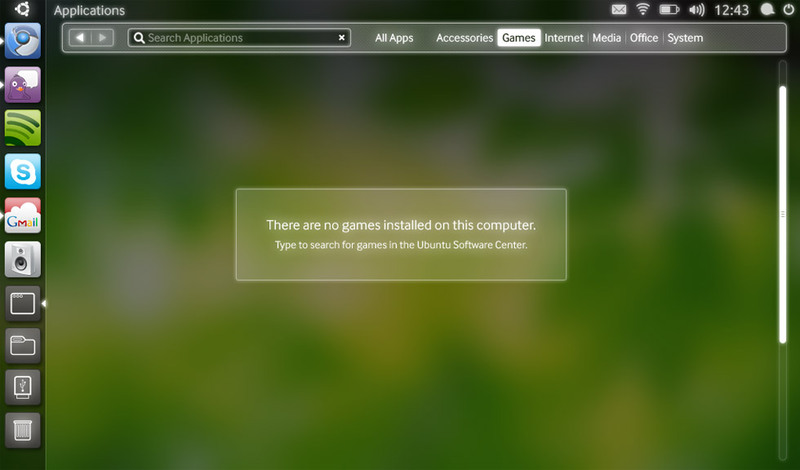 This is definitely a much needed improvement. 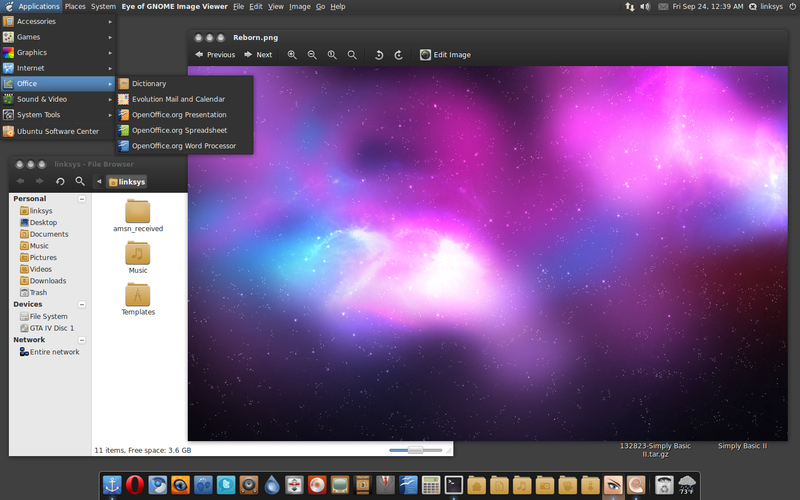 I would like to see some of this in the Ubuntu desktop edition.